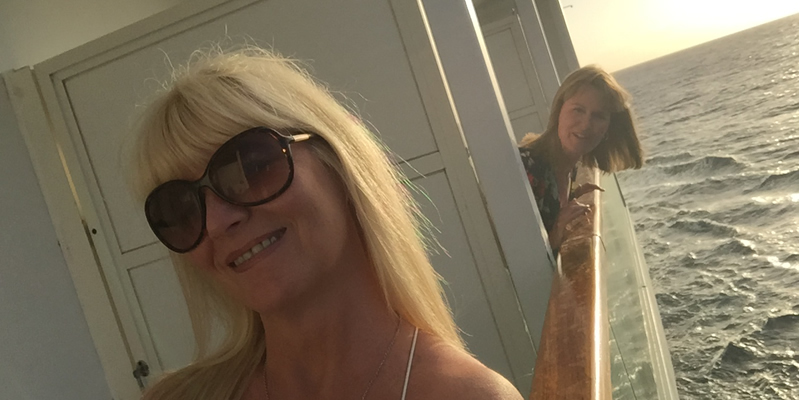 Jac and Di whisked their other halves off for a Caribbean adventure on-board Carnival Fascination. Their resort on water took them around the incredible sights of the Caribbean. Here's the low-down on their Carnival Fascination experience.